Unless you had been living under a rock for the past few years, you’d probably know that Google has gotten into making phones in collaboration with hardware partners. The Pixel 2 and the Pixel 2 XL are the latest of the lot from Google; the pixel is manufactured by HTC while the 2 XL is made in collaboration with LG. Every modern phone no matter how expensive or budget friendly has its fair share of problems and the Pixel 2 and pixel 2 XL are no exceptions, so in this tutorial, we will help you solve a very basic but important problem that both the pixel devices may face i.e. the Wi-Fi connectivity issue. If all these things appear to be in place and you are still having trouble with your device then read on. For any device to work efficiently, the software as well as hardware has to work seamlessly. Now most of the times, they do work in tandem but sometimes there can be some technical glitches which can cause the device to malfunction. 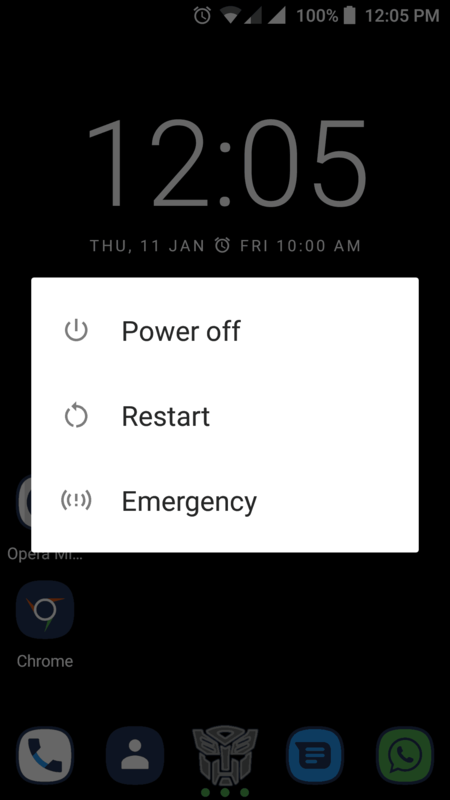 So before looking into anything else, try to reboot your device or power it off and leave it for a while to rest-this should help your device recuperate and it should start working just fine! Another easy solution is to just toggle the WiFi on and off. Again, day to day, Wifi connectivity works just fine and even though it may look like everything’s a-okay on the surface, sometimes it’s not under the hood. So, just switch the WiFi on and off once in a while. This is another seemingly easy fix which most people don’t consider. At the end of the day, your Wi-Fi router too is an electronic device which can occasionally develop some issues. These can on occasion, cause your phone to not receive a signal from the router itself. Tuning the Router off and on again should in most cases solve your problem. One thing to keep in mind while rebooting your router is that you should unplug or switch the button off for at least a few seconds before you restart it so the power can cycle through completely. We recommend leaving it for a good 30 seconds before turning it back on. With so many wireless devices around our houses, the wireless frequency band tends to get congested and clogged up. There are 2 main frequency bands i.e. 2.4 GHz and 5 GHz on which most modern devices operate. Using an app, check what band is clogged up and switch to the one that’s relatively empty. You can do this by going to your router setting and changing the setting from there. Before you do this though, make sure all your devices and the router support multiband support or it can cause other problems. You can also try changing wireless network channel which range from 1 to 13 but it is best if it is left on your router to automatically select the best channel. 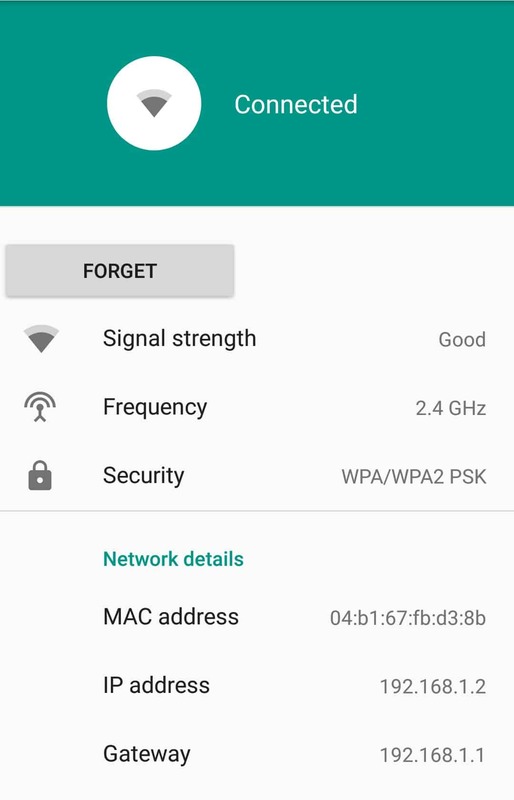 A lot of times it happens that someone changes the Wi-Fi password and forgets to tell the others which can lead to authentication problems on your Pixel 2 or Pixel 2 Xl. So make sure the password is correct, if it is not you can modify your network by going into Wi-Fi > long pressing on your home Wi-Fi name > modify network > password. Sometimes technical glitches like a DNS clash can cause some functions to stop working as intended and these can be rectified with simple solutions like forgetting the network and reconnecting to it. To forget a network go to Settings > Wi-Fi > Saved Network > your Wi-Fi name > forget. Once forgotten you will have an option to reconnect to the same network by inputting your password. This scenario isn’t very likely to happen but we can’t rule out the possibility for it, go to setting > Wi-Fi > advanced setting by clicking on the name > check and write down your MAC address. Now go to your router settings and check if your MAC ID is forbidden from using the Wi-Fi using a MAC filter. If it is, just change the setting or remove the filter and you should be good to go. By resetting your network settings your phone will go to its default network state which in some cases will rectify the problem you are facing, do remember though that this will reset all of your network preferences. To reset the network settings go to Settings > Network & Internet > click on the 3 dots on the top right-hand corner > Network setting reset. This one is honestly a long shot, but, sometimes older app versions or some updates tend to break certain things on the phone and the device starts to malfunction. So try updating the phone to a newer software version if it is available and update the apps that are causing trouble. Booting the phone into safe mode is probably the best way to know if any 3rd party app is causing your device to malfunction, booting into safe mode disables any 3rd party app you have on your device and starts the device with only core apps. A boot into safe mode option would appear, click on that. If after going to safe mode your device functions perfectly then try uninstalling the recent most app you installed on your device. If you have tried everything on our list and you are still facing troubles with your device the only option you are left with is to reset the phone to its factory default condition. Note – This method involves erasing all of your data; we recommend you back your data up beforehand so you don’t lose important data in the process. We hope that this article helped you solve your problem, if not, we recommend you to get in touch with an expert through the company’s customer care or visit your nearest service station to get the problem rectified.